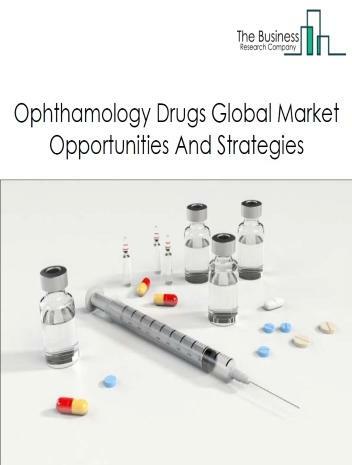 The ophthalmology drugs market consists of sales of ophthalmology drugs and related services by entities (organizations, sole traders and partnerships) that produce ophthalmology drugs to treat eye related diseases. This industry includes establishments that produce antiglaucoma drugs used to treat glaucoma diseases, anti- inflammatory and tear stimulating drugs under dry eye medications drugs, and other drugs for treating retinal disorders and allergies. 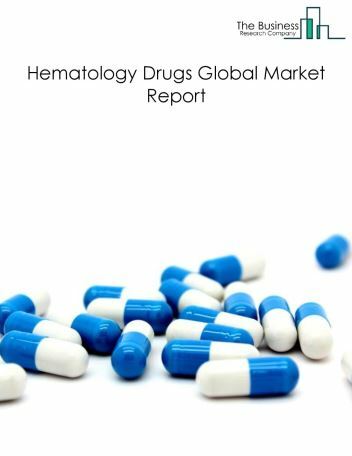 Major players in the global Ophthalmology drugs market include Novartis AG, F. Hoffmann-La Roche Ltd, Allergan Plc, Valeant Pharmaceuticals Intl Inc, Bayer AG. 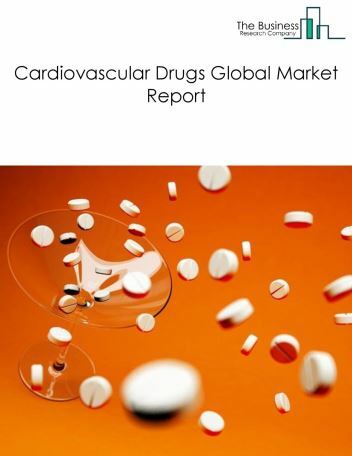 The ophthalmology drugs market size is expected to reach $36 billion by 2022, significantly growing at a CAGR of around 7% during the forecast period. 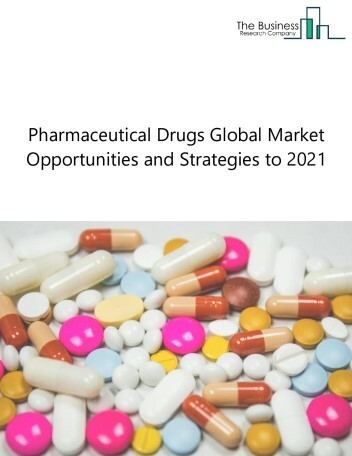 The growth in the ophthalmology drugs market is due to the expected rise in prevalence of eye conditions such as age-related macular degeneration (AMD), diabetic retinopathy and glaucoma that require ophthalmology drugs. 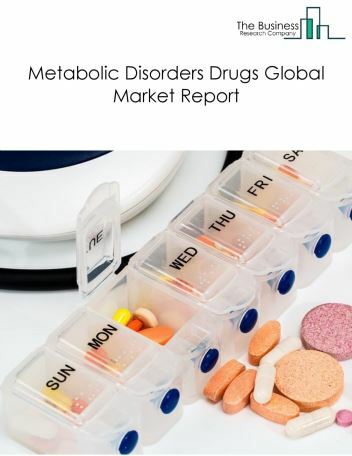 However, the market for ophthalmology drugs is expected to face certain restraints from several factors such as rising safety regulations and changing shift towards ayurvedic medicines. 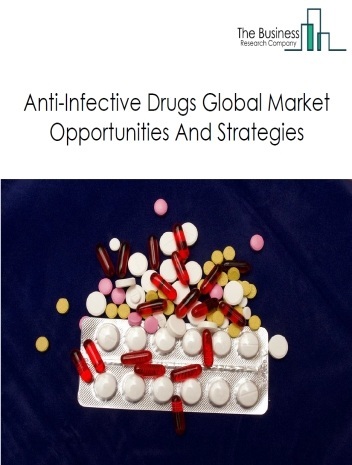 The global ophthalmology drugs market is further segmented based on type and geography. 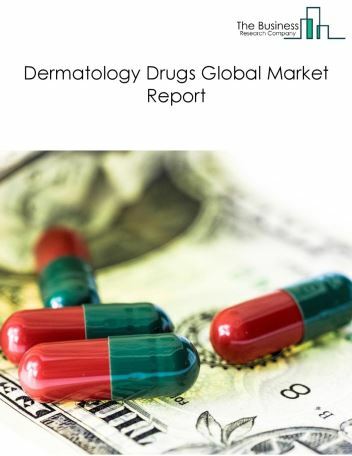 By Type - The ophthalmology drugs market is segmented into antiglaucoma drugs, dry eye medication, other ophthalmological drugs (retinal disorders, anti-infectives/allergy) among these segments, the antiglaucoma drugs market accounts for the largest share in the global Ophthalmology drugs market. By Geography - The global ophthalmology drugs is segmented into North America, South America, Asia-Pacific, Eastern Europe, Western Europe, Middle East and Africa. 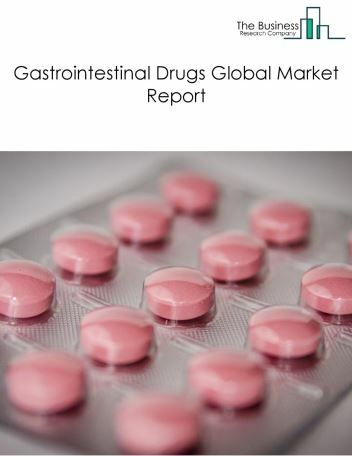 Among these regions, Asia Pacific was the largest region in the global ophthalmology drugs market. Drug manufacturers are developing new class of compounds called Rho-kinase inhibitors for the treatment of glaucoma. Rho-kinase pathway is an integral part of cellular functions such as contraction of vascular smooth muscle cells, organization of the actin cytoskeleton, cell adhesion and motility and gene expression. These inhibitors are different from widely used prostaglandin analogs because they target the outflow through trabecular meshwork rather than the uveoscleral outflow. Rho-kinase inhibitors have proved to decrease intraocular pressure by 25% to 30% with duration of action of 10 to 12 hours, which is more effective than the previous generation of drugs for this condition. Major Rho-kinase inhibitors being developed include ATS907, ATS8535, AR-12286, AR-13324, AMA0076 and BOL-303259-X. Potential Opportunities in the Ophthalmology Drugs Market With increasing global population and the increasing proportion of old age people. 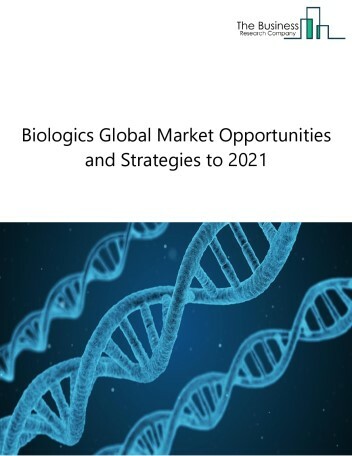 Prevalence of diseases such as Glaucoma is highly age related, the scope and potential for the global ophthalmology drugs market is expected to significantly rise in the forecast period.